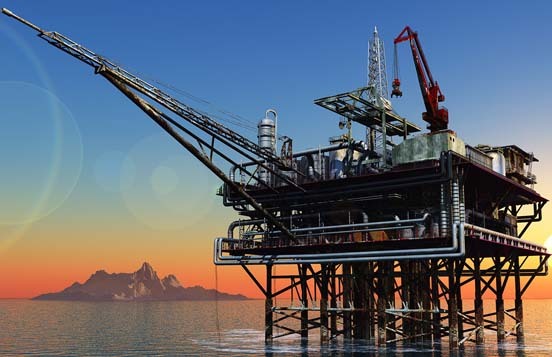 ESG delivers specialist subsea services across the entire life of field. 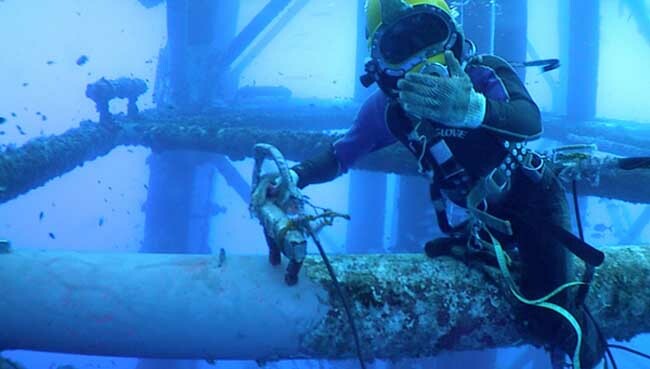 ESG brings together a wide range of branded services which can cover all underwater & marine specialists and provide all aspects of services in several areas of underwater and marine works supporting oil & gas fields. Each recognized specialists in their field, our branded services provide the expert capabilities and linked services clients need to support subsea projects of all levels of complexity where ever it was.